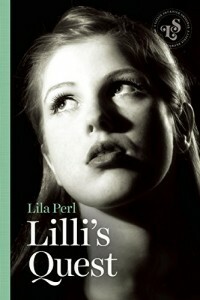 The daughter of Russian immigrants fleeing anti-Semitism, Lila Perl grew up in Depression-era Brooklyn. 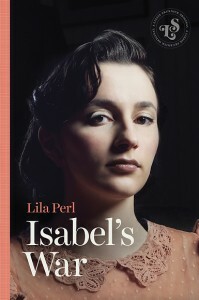 It wasn’t until she had grade-school children of her own that Perl began writing young adult novels. Today, Perl has published over sixty volumes of fiction and nonfiction for young readers. 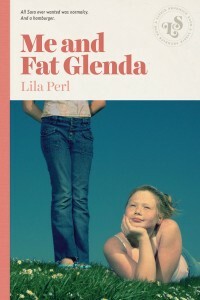 In addition to the successful Fat Glenda series, Perl has twice received American Library Association Notable awards for nonfiction and is the recipient of the Sidney Taylor Award for Four Perfect Pebbles: A Holocaust Story. 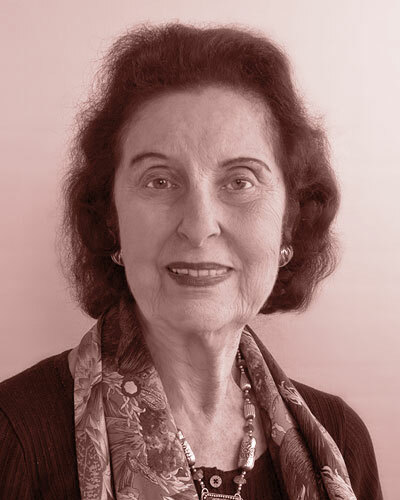 Perl holds a degree from Brooklyn College of the City University of New York, and is the sister of Nobel-Prize-winning physicist Martin Perl. She lives in Beechhurst, New York.